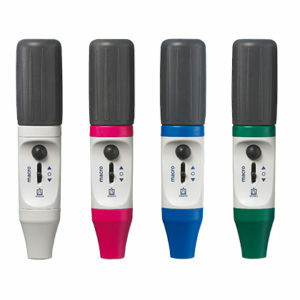 Product and ordering information for the Pipette bulb. Simple pipetting aid made of natural rubber for one-mark and graduated pipettes. 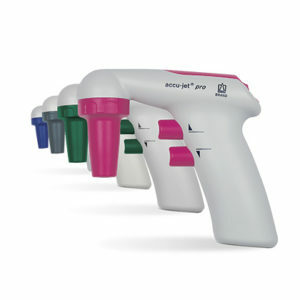 Universal model fits pipettes up to 100mL. Simple pipetting aid made of natural rubber for one-mark and graduated pipettes. 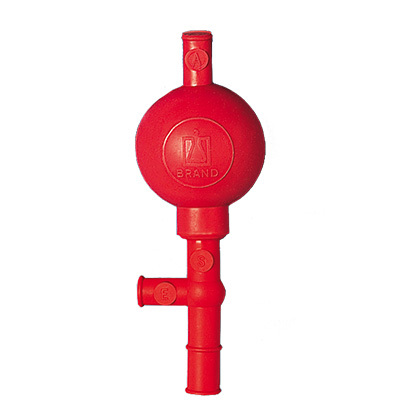 Control of the functions by squeezing the appropriate valves between thumb and forefinger. Universal model fits pipettes up to 100mL.